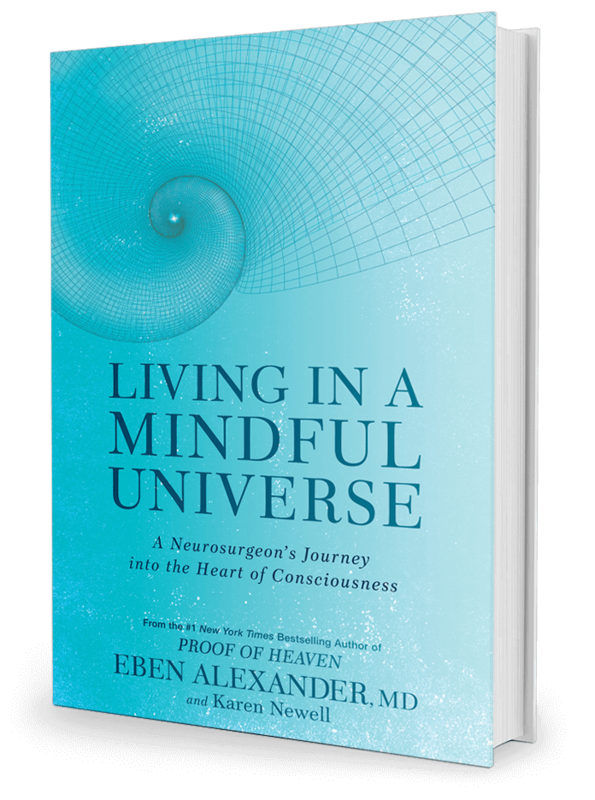 The last truly great book I read was Dr. Eben Alexander’s “Proof of Heaven.” His brain was attacked by an extremely rare illness. His recovery was a medical miracle and then some. Before he became ill, Dr. Alexander, a neurosurgeon, was one of many in the scientific community who did not believe in near-death experiences. While in a coma, Alexander contends, he left this world and encountered a spirit that guided him and not only saved his life but changed it forever. Given Ms Roberts’ public battle with a rare illness of her own, her words are especially poignant. If you’d like to read the rest, the interview is available here. Dr Steven greer CTS tutorial ( video on youtube ) has helped me to strenghten my Faith in God . 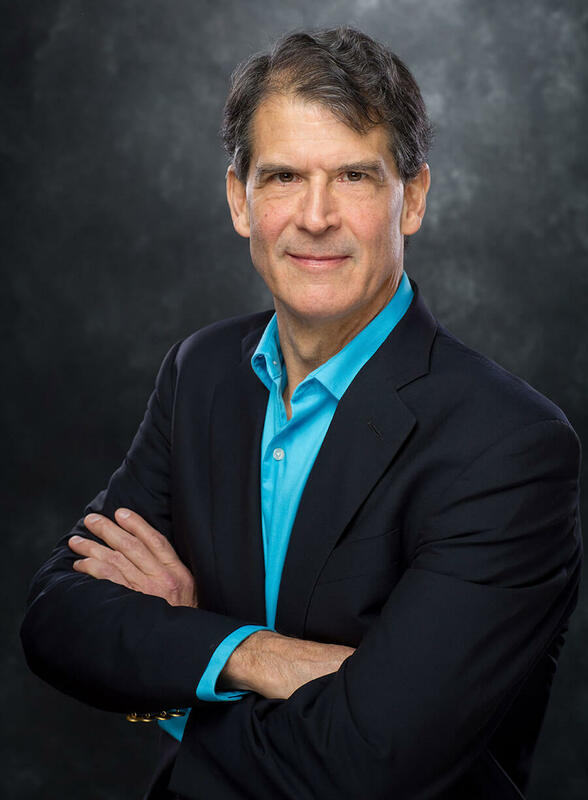 God bless you Dr Eben Alexander, MD . I believe you .